For an afternoon tea to be successful it must have a good setting, good food and good service. 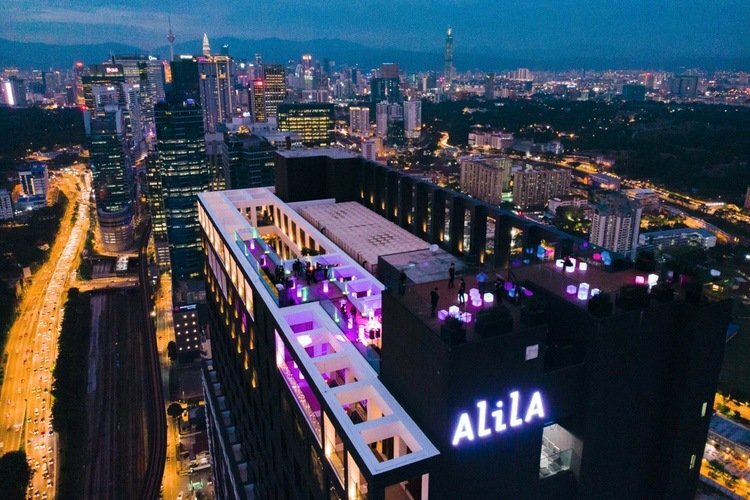 While there are many an afternoon tea in KL that can tick off one or two of those boxes, rarely have we found a place that can truly mark all three. From our explorations in 2018, we found three that stood out offering not just good but stunning views, not just good but exceptional food and not just good but superb service. 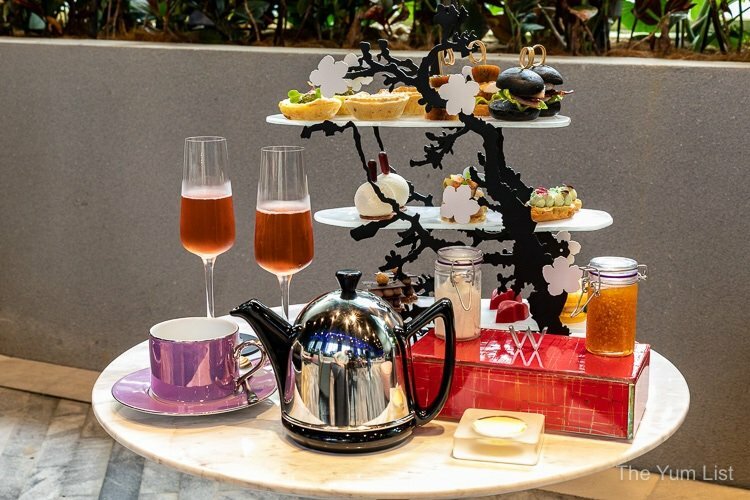 From traditional treats including scones and jam, a contemporary spread of goodies produced by products from local artisans to a full sugar buffet that seems to go for miles (clearly for people with hollow legs and bottomless pits), this trio of mid-afternoon indulgences offer something for everyone. 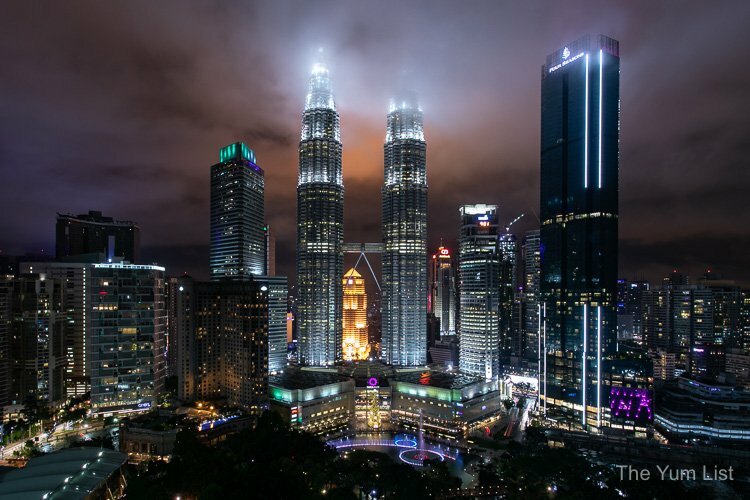 All three just happen to be in some of Kuala Lumpur’s most respected hotels with an oldie and two newbies getting a place. Two offer sky-high views and the third, a modern designer setting. All can be lushed up with a glass of bubbly or cocktails if you so choose. 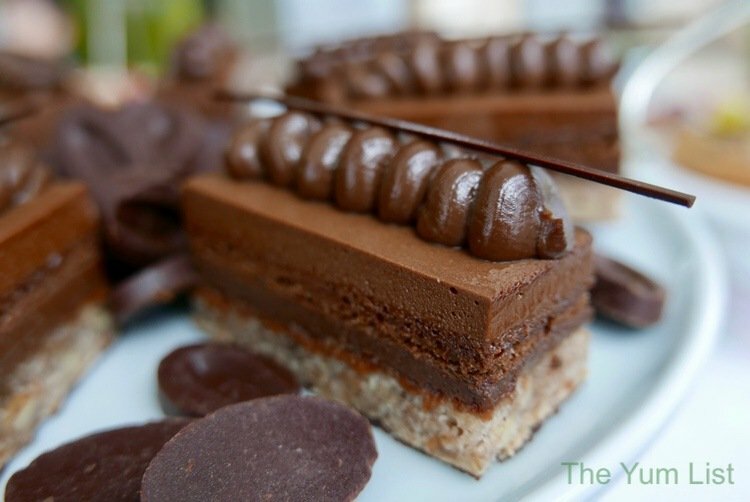 Here we share with you our three favourite places for afternoon tea Kuala Lumpur. 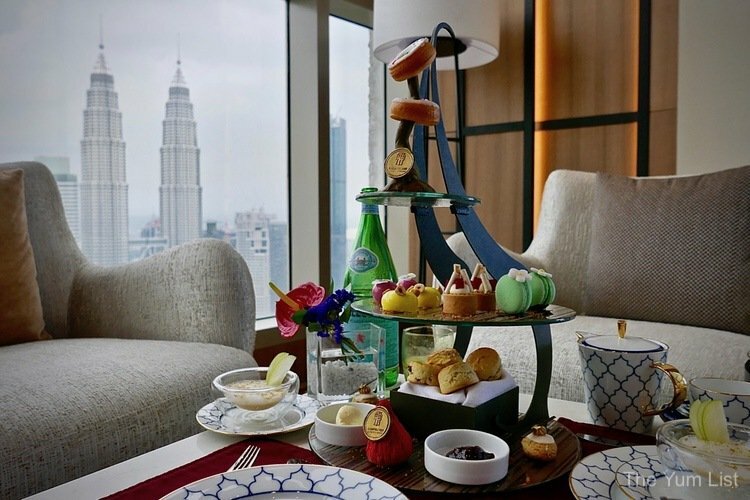 Where are your favourite places to go for Afternoon Tea in Kuala Lumpur? What do you value? Setting? Service? Food? Would you go for a traditional set or are you intrigued by contemporary twists? Share with us your ideas and most-loved settings for an afternoon break. Stay up-to-date on our latest finds here and here. What a great place to enjoy an afternoon tea! The pastries look absolutely delish! 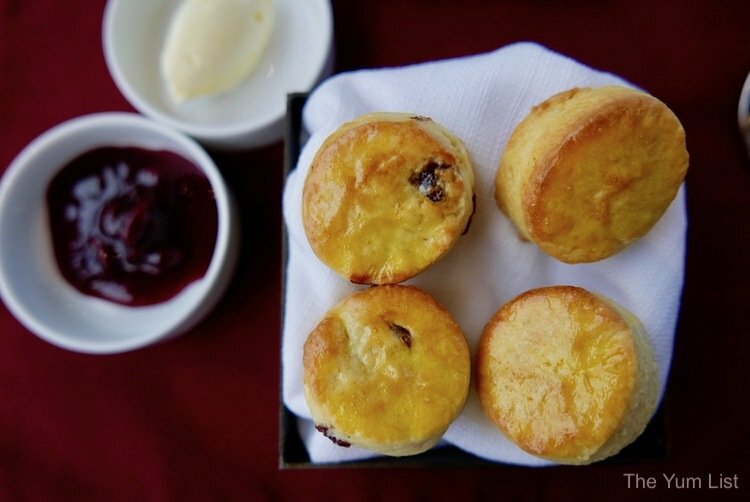 Scones does look good and I bet there fluffy inside.